14 | April | 2010 | Watts Up With That? 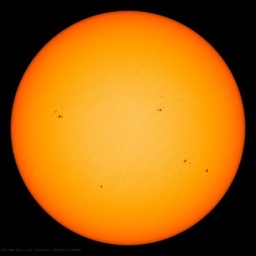 April 14, 2010 in Climate_change, Science, Solar. April 14, 2010 in Climate News, Ridiculae. April 14, 2010 in IPCC. April 14, 2010 in Climategate.